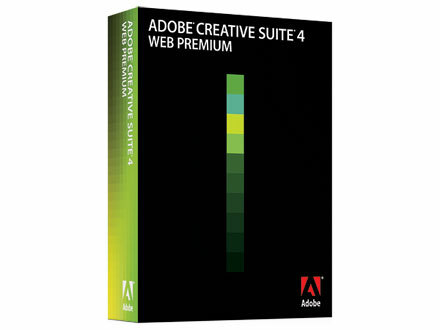 Adobe Systems announced late on Tuesday that it has begun shipping Creative Suite 4, the latest edition of its bundle of professional graphics and media applications. The launch, which Adobe described as the largest in the company’s history, includes updated versions of Photoshop, Illustrator, InDesign, Flash, Dreamweaver, Fireworks, Contribute, After Effects, Premiere Pro, Soundbooth, OnLocation, and Encore. Four different flavors of the suite are available, with prices ranging from $1,699 to $2,499. Adobe continues to improve integration among the applications. After Effects, for example, can import Photoshop 3D layers and export content directly into Flash. Options for working with high-definition video and mobile content expand too, with support for the latest formats, as well as for making Adobe AIR applications.